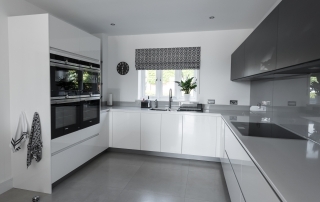 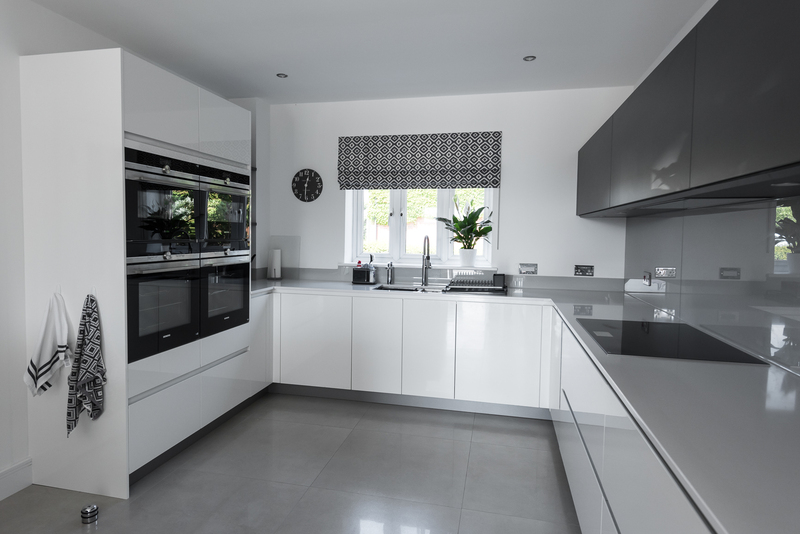 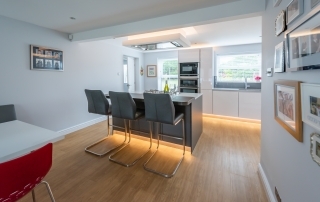 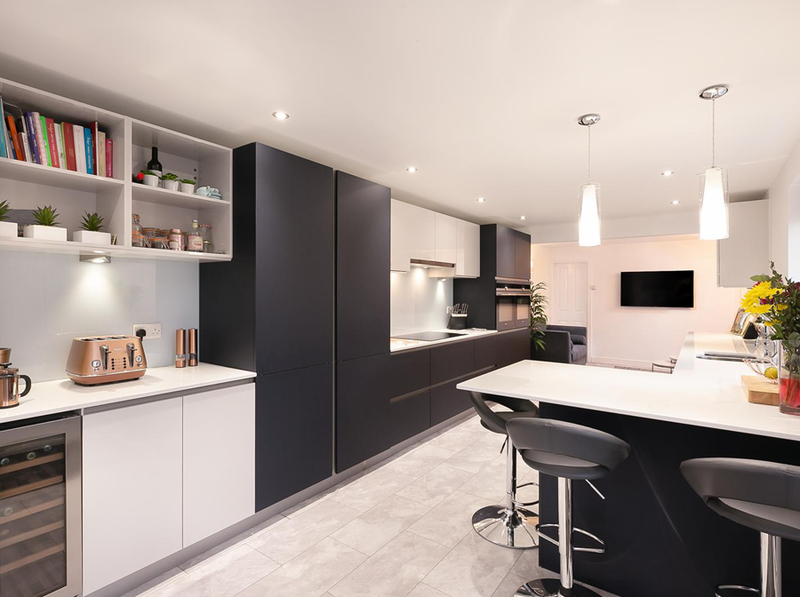 Kitchens are a huge part of every home, yet many of them are underutilised. 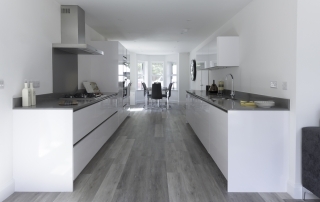 In the main, we only tend to use them for food prep, cooking and storage. 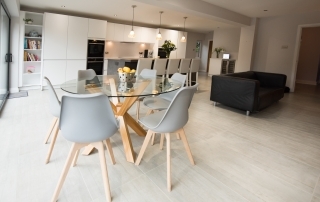 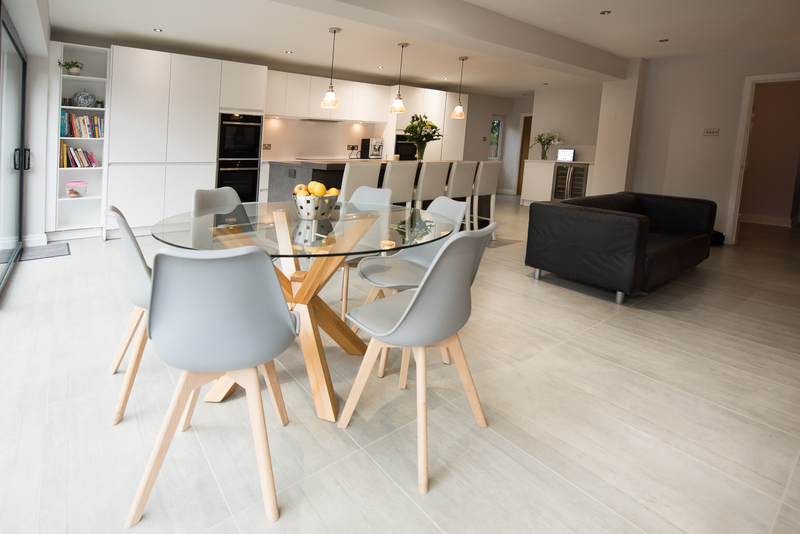 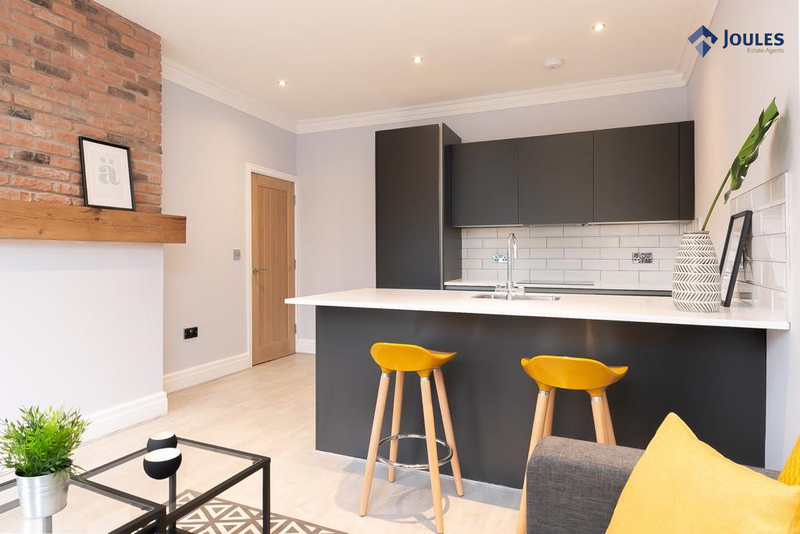 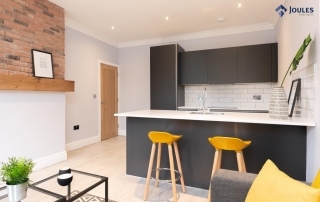 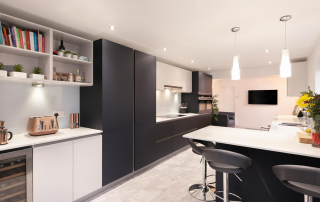 This development in Didsbury Road, Heaton Mersey is a commercial project of four homes that have been completely transformed by a London based property developer.